Achieve maximum energy savings with the new 1DIM LED driver family. At comparably low investment costs, these innovative LED drivers provide additional flexibility, allowing the use of the same luminaire type with various operating parameters. In line with the latest outdoor lighting trends, you can find many trade press articles on luminaire applications in Smart Cities that go far beyond mere lighting. However, most of the luminaires installed today and in the near future are not, and will not, be part of an interconnected city. With its 1DIM product family, OSRAM therefore offers an integrated, autonomous dimming function (AstroDIM) that is optimized to meet the requirements of the non-interconnected luminaire market while ensuring a high return on investment. 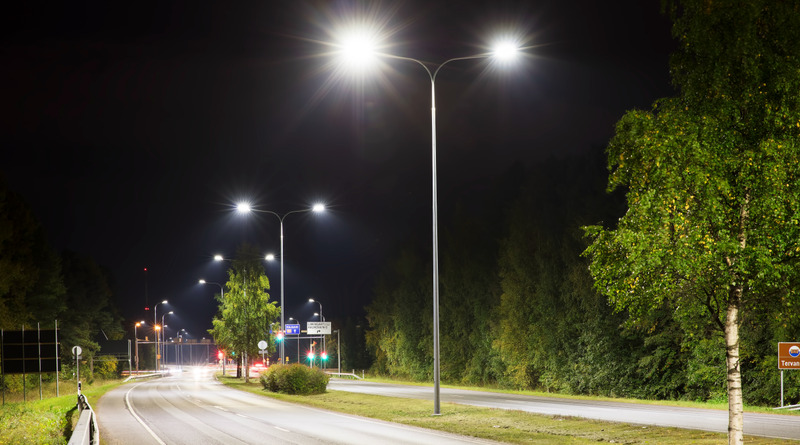 Thanks to the AstroDIM function, operators of street lighting installations can reduce the energy consumption of their luminaires in the blink of an eye – without the need for additional control interfaces or external signals. Since most of the ripple control signals in cities will be switched off in the near future, it is now the right time to convert to luminaires which can even save a considerable amount of energy through autonomous dimming if the existing infrastructure remains in place. With the new Smartphone app Tuner4TRONIC Field to be launched at the beginning of 2018, cities and installers will be able to define their luminaire settings directly at the installation site (dimmable, non-dimmable, dimming according to schedule, as well as light levels). The new 1DIM LED driver family is optimally prepared for this trend. Discover the benefits of the new 1DIM drivers today – you will be surprised to find out how much energy you can save!